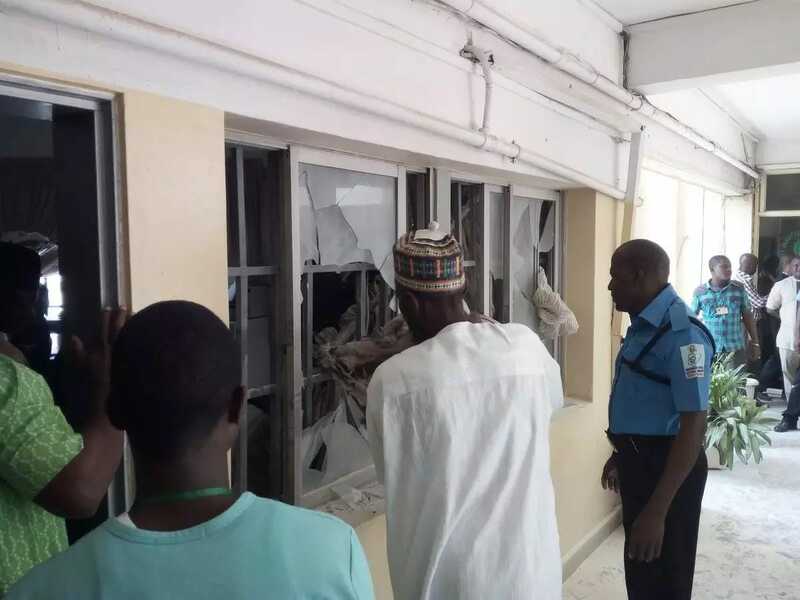 There was a fire outbreak at the National Headquarters of the Indepedent National Electoral Commission, INEC, in Abuja today. 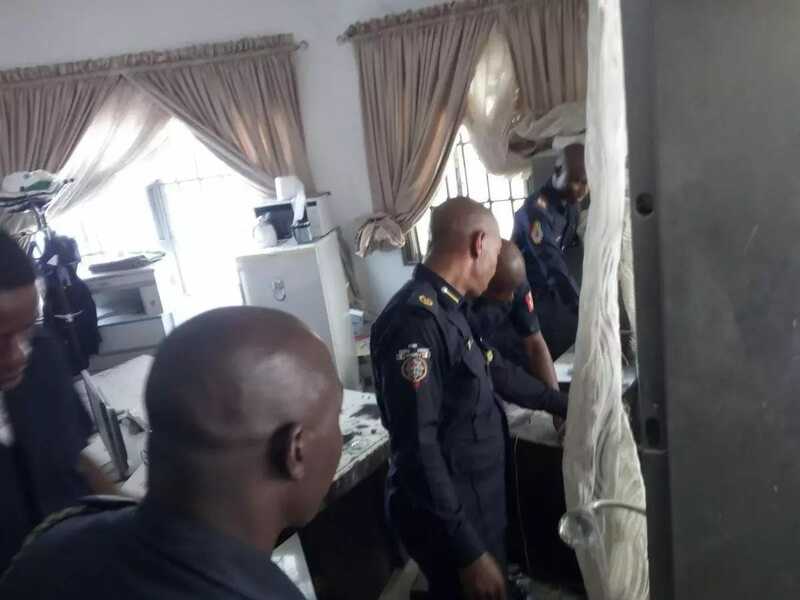 According to Punch, the fire started from a spark from the air conditioner in the office of the Personal Assistant to the Chairman. The fire which started at about 12:10pm was said to have burnt the curtain in the office of the PA to the Chairman but was put out before it could do a severe damage. 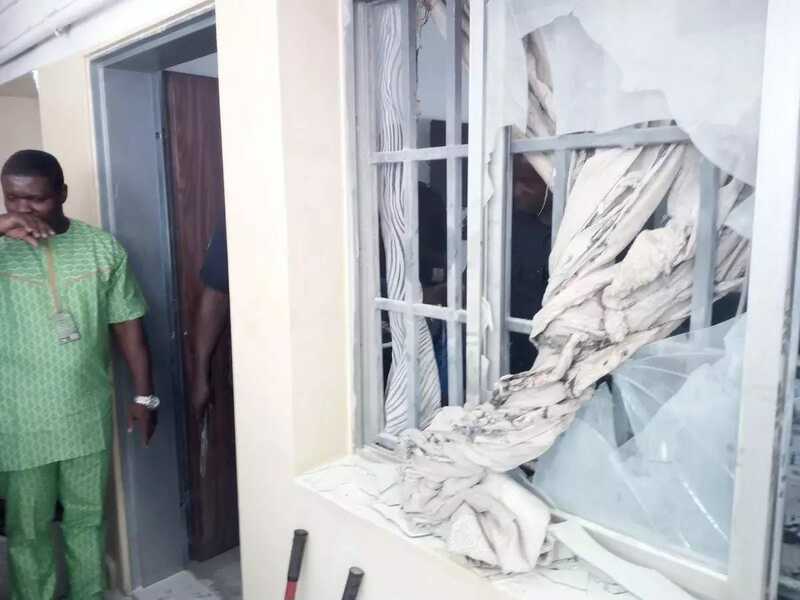 The INEC staff said that the men of the Fire Service Unit of the commission acted swiftly to put out the fire within five minutes.